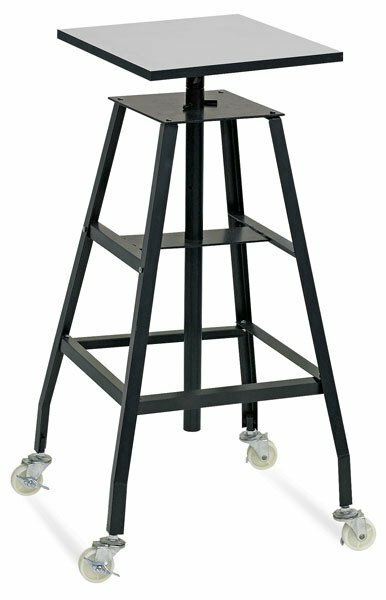 Built to handle heavy work up to 250 lbs., this steel floor stand has an adjustable height of 35" to 45". 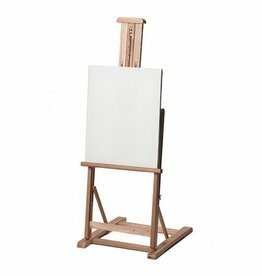 The base of this unit is 20" wide and connected to the adjustable center shaft is a 15-3⁄4" square top. Rubber locking casters on legs.